UPDATE: The monthly milonga in Hamilton will be on hiatus for several months as of March 26, 2019. We have enjoyed hosting the milongas and creating a space for social Argentine tango dancing. To all those who attended, we are grateful for your support! We are evaluating how to move forward on this front. 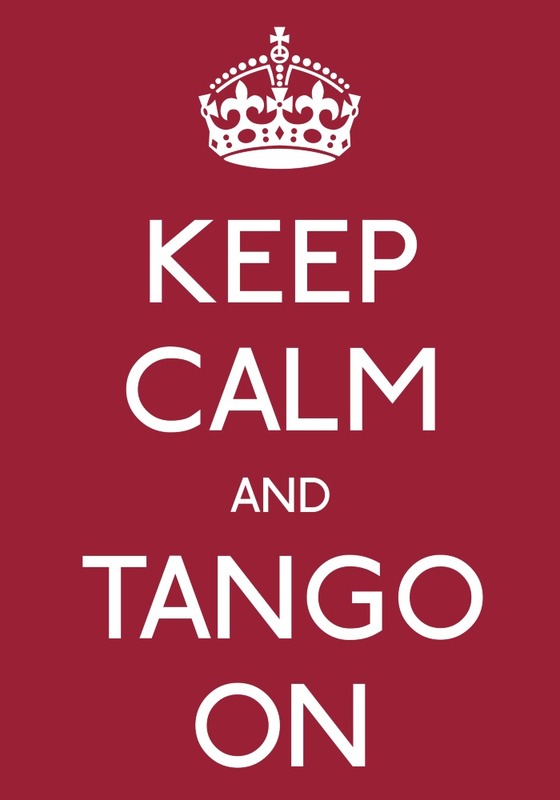 If you have ideas or comments about a regular milonga in Hamilton, we would love to hear from you! Feel free to submit a comment using the form below.